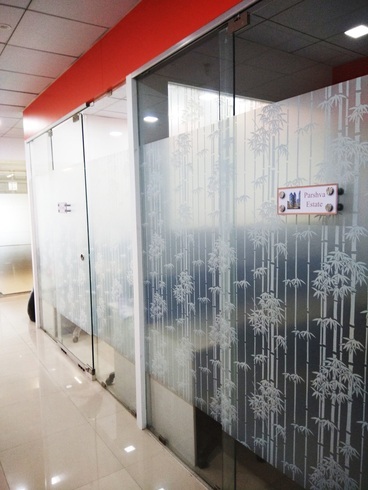 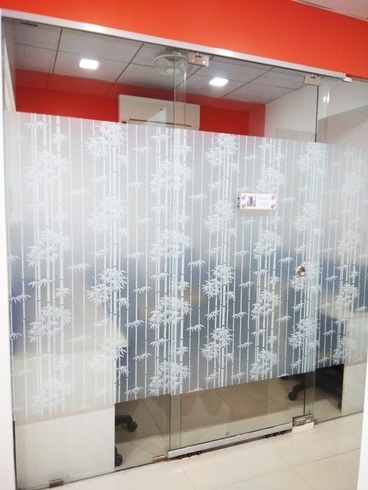 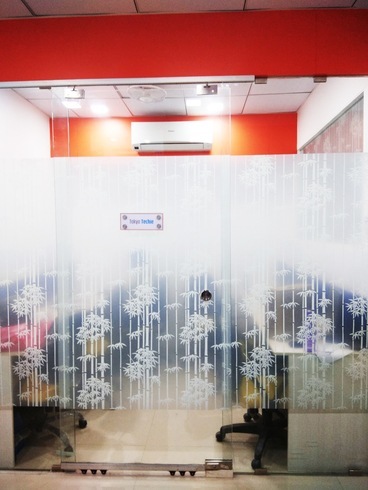 This Dedicated Workstation in Hinjewadi Village Pune is available for Monthly Basis. 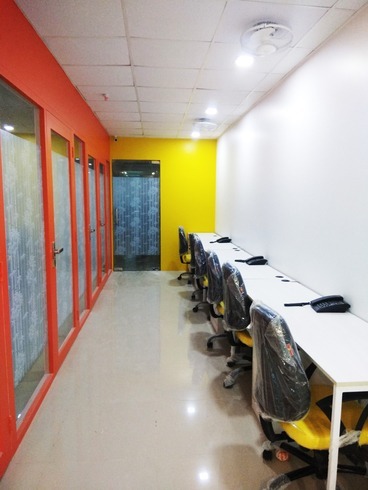 This Coworking space Jakat Naka Hinjewadi Village Pune is located one of the finest and busiest location in Pune. 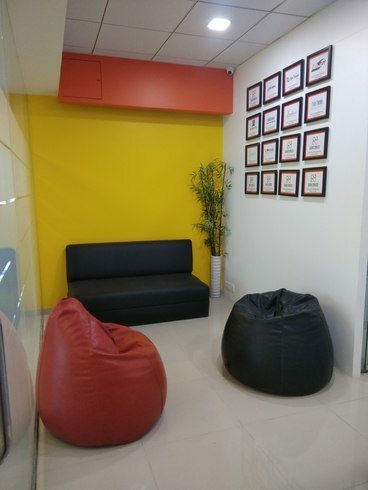 This business center is also active in business networking and encourages mutual grown between its members at various locations and between the locations as well. 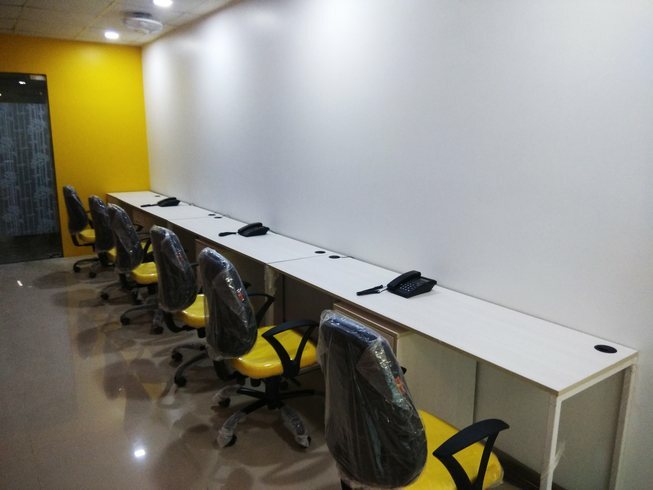 The center has multiple locations in India and they are continuously expanding, with the single membership one can get benefits of their facilities as they come live.